The current housing market has created a large number of unintended landlords. Whether it is a relocation or extended trip or the inability to sell your condo before you move to your new place, many people who never intended to be landlords are now finding themselves in that role. If you are thinking becoming a landlord to fill a vacancy in your house or flat, here are some things to consider. Background Checks. Most people look good in person or on paper. Few people are going to tell you that they trashed their last place or were arrested for dealing drugs out of their previous apartment. Spend the £50 to get a full background check and income verification – just make sure you get written consent first. That’s what Insurance is for. Switch your homeowner’s policy to a landlord policy. You’ll be surprised at the savings. Even though your tenant will be on the hook for any damage, collecting it is another story. So, in addition to a security deposit, make sure you have insurance coverage. House Rules. 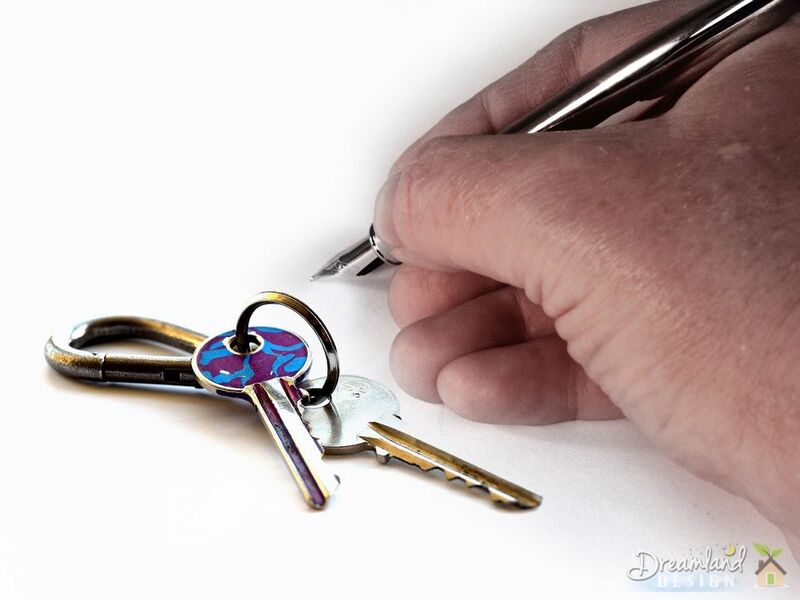 Ensure that the lease includes any specific rules or terms that have been agreed. We know one person who rented out her condo to a great couple who always paid their rent on time – only to find the unit reeking of smoke after a year of indoor smoking. Ditto for pets. Special Concerns. If you know that you will be putting your place on the market and will need the tenants to allow the unit to be shown, make sure you make that clear. Remember, a few months from now, you might not be on such great terms with them. Local Ordinances. Many municipalities have specific laws that related to the landlord-tenant relationship. While some carve out landlords with less than a specified number of rental units, some provisions apply to everyone. For example, you may have to keep security deposit money in a completely separate account or be subject to huge damages. Renting out your place can save you some big bucks. Just make sure you’re smart about it. And if you need any help or advice while doing so there are many inventory companies that can help you with what you need to know.